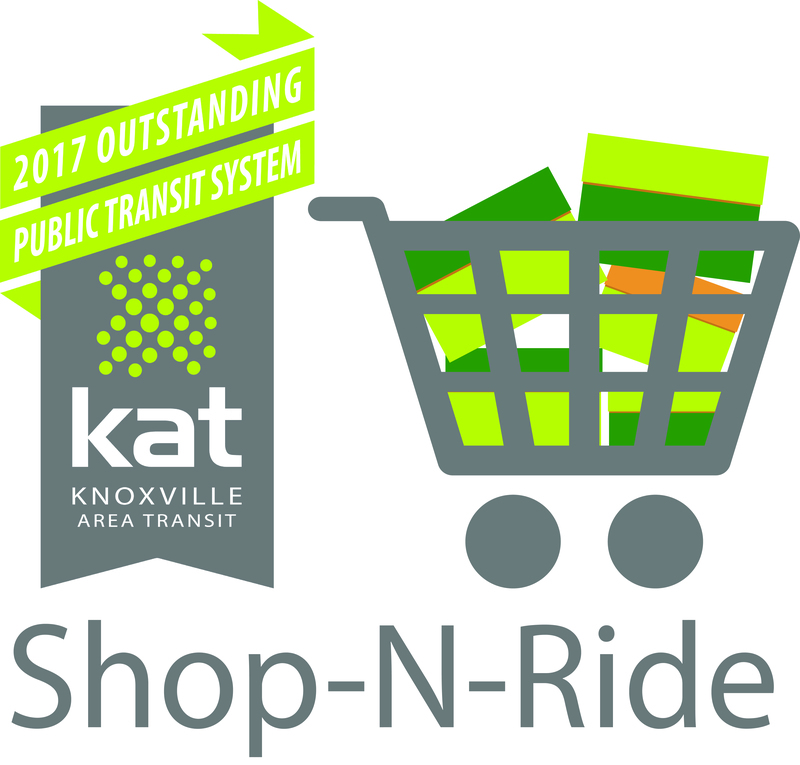 You can reach Three Rivers Market on two Knoxville Area Transit (KAT) bus lines: the 20 and the 24. They run every 30 minutes. Visit KAT to learn more. Three Rivers Market is the only participant in KAT’s Shop and Ride program. When you spend $10 or more at Three Rivers Market you can get one free bus pass from our Member and Customer Service desk. Limited to one per family per day.